ST. PETERSBURG, Russia (March 16, 2016) – M-1 Challenge welterweight championMurad “Hunter” Abdulaev will make his first title defense, April 8 in M-1 Challenge 65,against undefeated challenger Alexey Kunchenko at Ice Palace Sports Center in St. Petersburg, Russia. 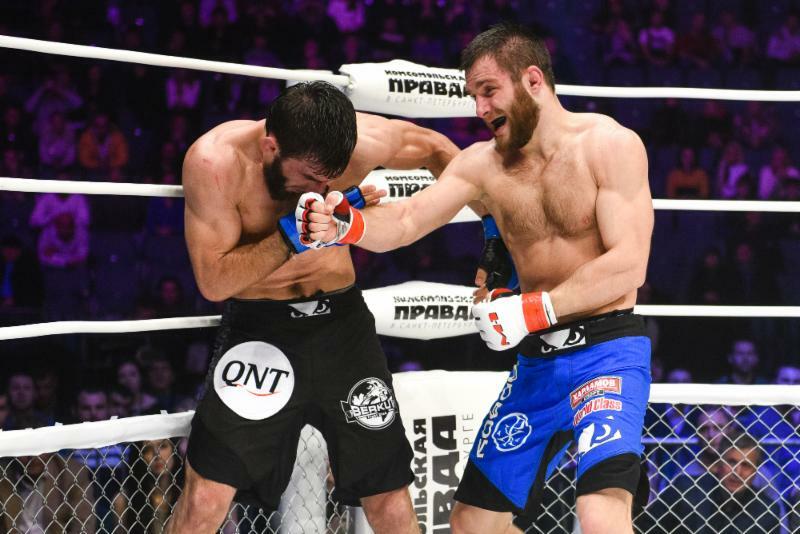 Abdulaev vs. Kunchenko replaces the rescheduled M-1 Challenge lightweight championship bout between defending champion Mansour “Tarzan” Barnaoui and challenger Artem Damkovsky due to injuries suffered by both fighters during training camp. M-1 Global has also announced an M-1 Challenge 65 match between former M-1 Challenge lightweight champion Maxim Divnich and M-1 Global debuting Robert Turnquest. Ramazan Emeev (13-3-0, M-1: 7-1-0), reigning M-1 Challenge middleweight champion, takes on Brazilian challenger Maiquel “Big Rig” Falcao (35-8-0, M-1: 0-0-0) in the M-1 Challenge 65 main event. Emeev vs. Falcao is an M-1 Grand Prix middleweight semifinals match with the winner advancing to the final later this year against the other M-1 Grand Prix middleweight semifinals winner, former three-time Bellator championAlexander “Storm” Shlemenko (52-9-0, M-1: 3-0-0). Abdulaev (13-1-0, M-1: 4-1-0) captured the vacant M-1 Challenge lightweight title last June at M-1 Challenge 58, taking a five-round decision from Marcelo Brito. A powerful striker always with knockout intentions, Abdulaev (shown above in action) has been out of action since then due to a variety of reasons. Also a KO specialist like his fellow-Russian opponent, Kunchenko (12-0-0, M-1: 4-0-0) has stopped 10 of his 12 victims inside the distance. The Russian (shown above kicking) was M-1 Global’s 2015 Prospect of the Year. Divnich (11-1-0, M-1: 5-1-0) captured the vacant M-1 Challenge lightweight crown December 19, 2014, registering a third-round technical knockout (punches) ofDzhambulat Kurbanov (shown above getting hit by Divnich on right) at M-1 Challenge 54. 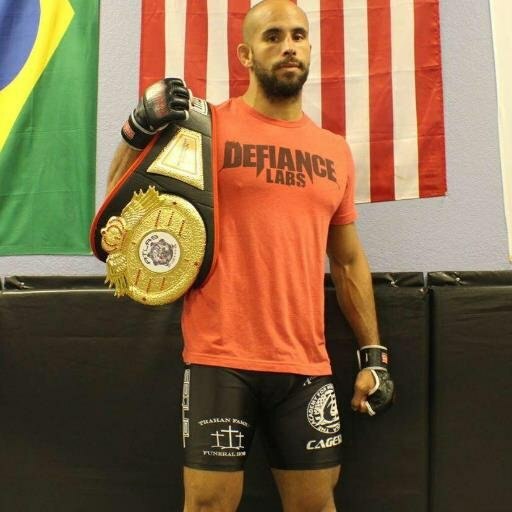 Fighting out of Pensacola, Florida, American, US Navy veteran Turnquest (5-1-0, M-1: 0-0-0) will be making his M-1 Global debut against Kunchenko. Turnquest (pictured to right) is the Atlas Fights welterweight champion who has a strong Judo background. He competed in the 2013 World Games for military competitors. M-1 Challenge 65 will be streamed live from Russia in high definition on www.M1Global.TV. Viewers will be able to watch the preliminary fights and main card by logging on to register atwww.M1Global.TV. Fans may watch all of the action on their computers, as well as on Android and Apple smart phones and tablets.